First and foremost, happy Losar. 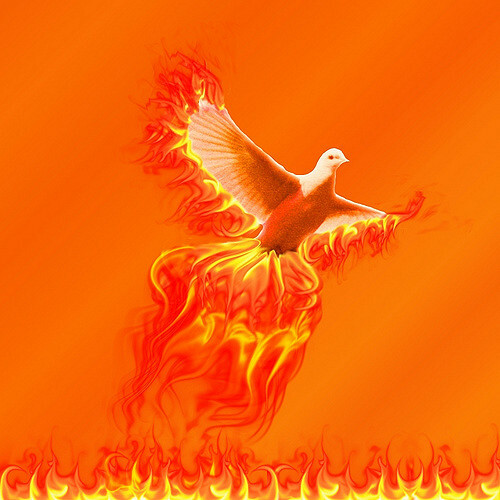 Everyone at Kagyu Samye Dzong London wishes you a Happy Tibetan New Year, the Year of the Fire Bird. May the coming year be full of abundance, peace and happiness for all. Secondly, after a relatively quiet February (bar for Charlie's packed Lucid Dreaming weekend), we have a somewhat busier March. Not only do we have the Guru Rinpoche Drubcho and the London film premiere of Akong: a remarkable life, we also have the beginning of Lama Zangmo's main course for the year - the Bodhicharyavatara (aka The Way of the Bodhisattva), which will run over 9 Saturdays between March and December. To find out more about these and all the other exciting things that are coming up...read on! No Guru Rinpoche tsok puja on 26th March - Due to the Sangha going to India for Tai Situ Rinpoche's Mahamudra course, there will be no Guru Rinpoche Tsok puja on 26th March. There will be a Chenrezig puja instead. Transforming the Emotions with Lama Zangmo - from a Buddhist perspective our negative emotions are rooted in the ignorance that misapprehends reality. Over four Thursday evenings, starting on 30th March at 7.00 pm, Lama Zangmo will be looking at each of the negative emotions in turn. Full details on the website. Kagyu Samye Dzong London consists of a community of about 20 residents. From time to time a room might become available for rent long-term. If you are interested in renting a room at the Centre, please contact the office. The text The Way of the Bodhisattva, known in sanskrit as the Bodhicharyavatara, is treasured by Buddhists from many different traditions. It is a Mahayana text composed by the great Indian scholar Shantideva. It is an excellent guide to cultivating the mind of enlightenment (Bodhicitta) and to generating the qualities of limitless love, compassion and wisdom. This text which has been studied, practised, and expounded upon in an unbroken tradition for centuries, is presented in the form of a personal meditation in verse. Its main function is to outline the path that Bodhisattvas need to take, principally the Six Paramitas. These are generosity, discipline, patience, diligence, meditation and wisdom. Bodhisattvas are those who renounce the peace of individual enlightenment (Nirvana) and vow to attain Buddhahood for the sake of liberating all beings from Samsara. We ask that participants commit to come to all the teachings. f you intend doing this course, please make sure that all the dates are firmly in your diary. Please BOOK IN ADVANCE on our website. 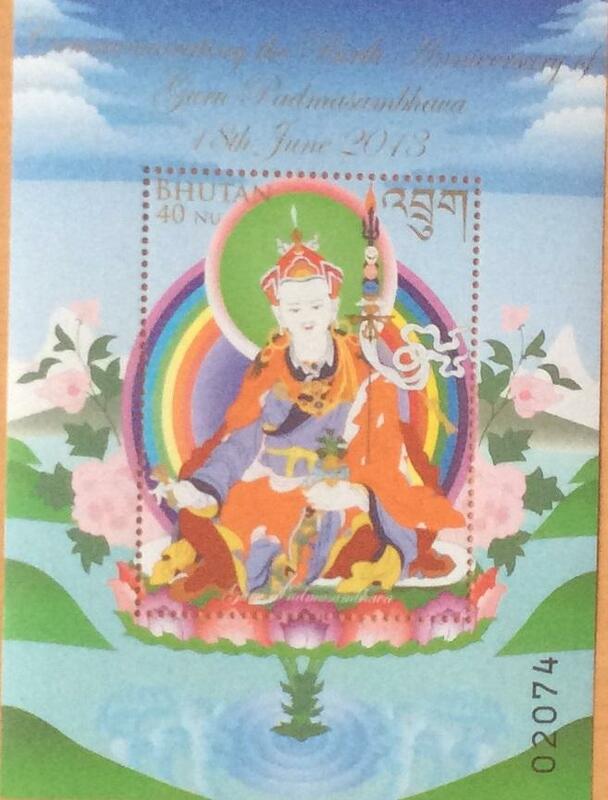 The Guru Rinpoche Drubcho will take place over five days at Samye Dzong London from 15th - 19th March. We are delighted that our Abbot, Lama Yeshe Losal Rinpoche, is joining us for the last part of the Drubcho. Everyone is welcome to join for all or part of it. Tsok offerings of fruit and other food items are welcome for each afternoon session and especially for the last session( the morning session) on Sunday the 19th. In the run up to this important annual event Lama Zangmo will lead a weekend of teachings on the 4th and 5th March. 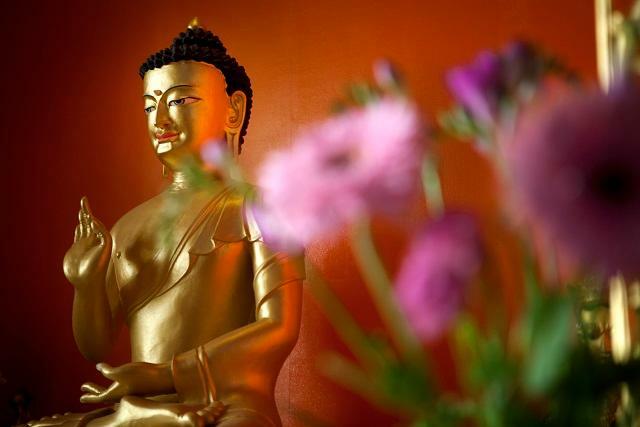 Guru Rinpoche Instructions will be given on Saturday 4th March, 10.00 - 4.30. This day will consist of brief instructions in the peaceful practice of the Guru Rinpoche puja, as well as instructions and preparation for the upcoming Guru Rinpoche Drubcho. It is necessary to have had the Guru Rinpoche empowerment to attend the practice instructions. Please bring along a text which is available in our Shop. Ritual, Mantra and Mudra: Guru Rinpoche Drubcho preparation will take place on Sunday 5th March. This day will be focused on learning the ritual, mudras and chanting in the Guru Rinpoche practice. In particular it will be more practical instructions as preparation for the upcoming Guru Rinpoche Drubcho. Bring along the text and a bell and dorje if you have one. Empowerment is not needed to attend this day. Choje Lama Yeshe Losal Rinpoche. , who will introduce the film in person, as well as its producer, Jorg Wagner, cinematographer, Gerry McCulloch and Executive Producer, Vin Harris. It is, above all else, a film about compassion. Almost three and a half years since Akong Rinpoche's senseless murder in Chengdu, China, his message of compassion-in-action needs to be heard more than ever. 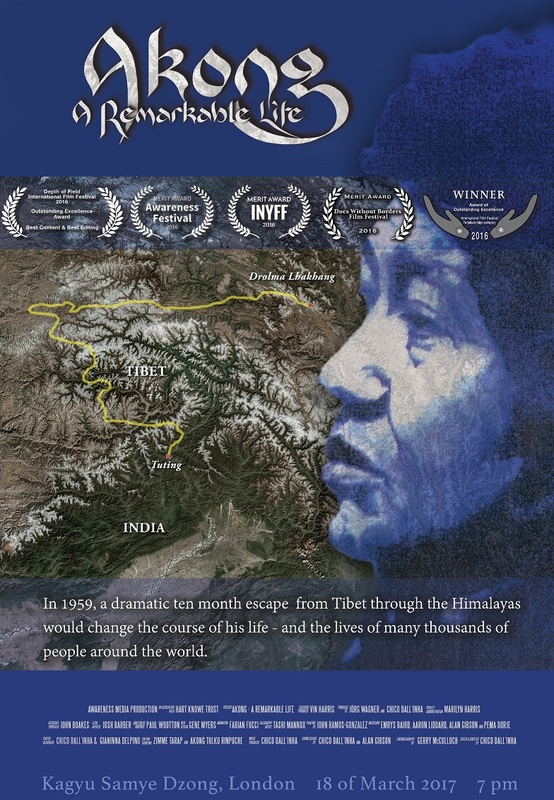 to becoming a refugee, first in India, then in the United Kingdom; and his incredible life's work, centred on the establishment and development of Samye Ling Tibetan Buddhist Monastery in Scotland and of the many Buddhist Meditation Centres in Europe and Africa that have emanated from it..... Read more on the website. IMPORTANT: PLEASE ARRIVE THE LATEST BY 6:45pm TO BE SHOWN TO YOUR SEAT. DUE TO LIMITED SEATING YOU MUST BOOK IN ADVANCE FOR THIS EVENT. YOU WILL ONLY BE ADMITTED TO THE SCREENING WHEN YOU PRODUCE YOUR TICKET WHICH CAN EITHER BE PRINTED OUT OR ON YOUR MOBILE DEVICE. This day will consist of brief instructions in the peaceful practice of the Guru Rinpoche puja, as well as instructions and preparation for the upcoming Guru Rinpoche Drubcho. A day focused on learning the ritual, mudras and music in the Guru Rinpoche practice. PLEASE NOTE - DUE TO LIMITED SEATING YOU MUST BOOK IN ADVANCE FOR THIS EVENT.